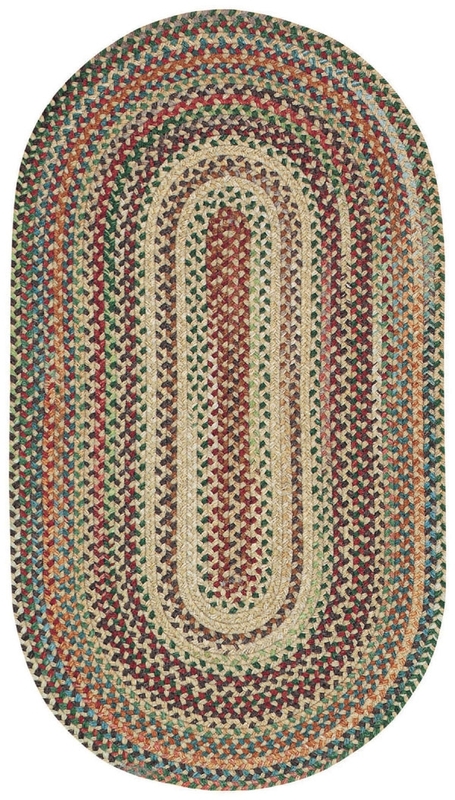 Braided Area Rugs are a timeless style that will forever remain a favorite across generations. 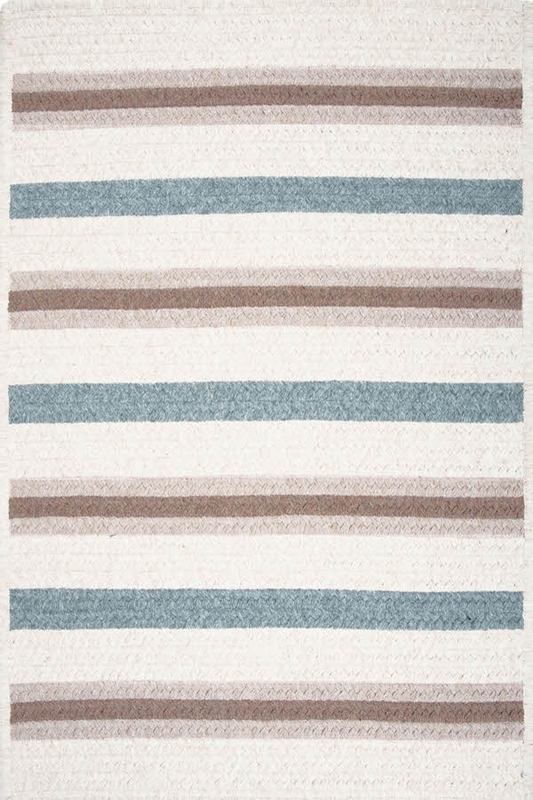 Payless Rugs offers the American area rugs you remember from your childhood and a whole new selection of modern patterns and prints. 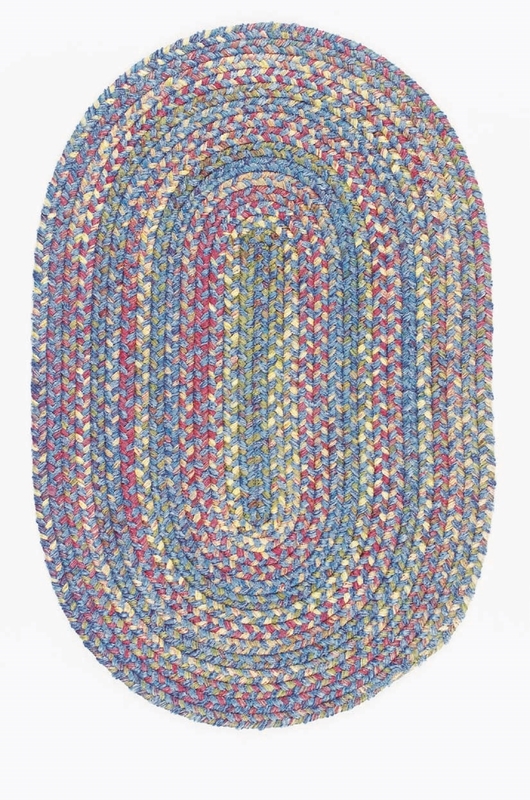 Braided area rugs embody style and sturdiness. 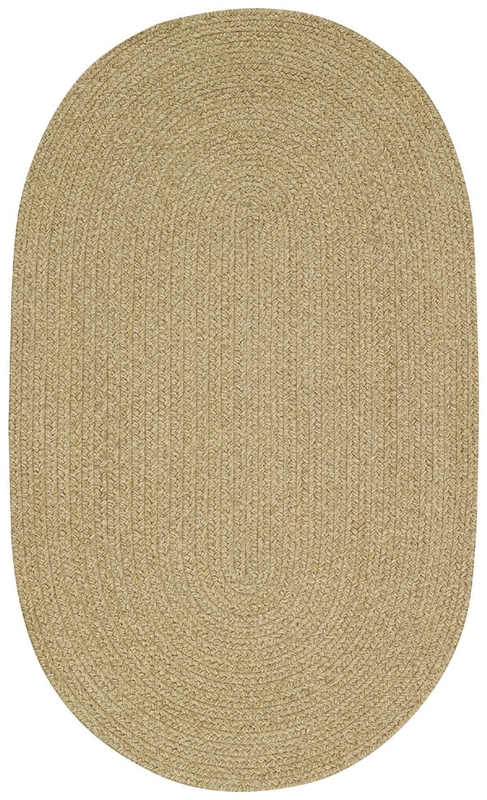 Lay them down in areas filled with foot traffic and watch as they outlast all of your other home décor pieces. 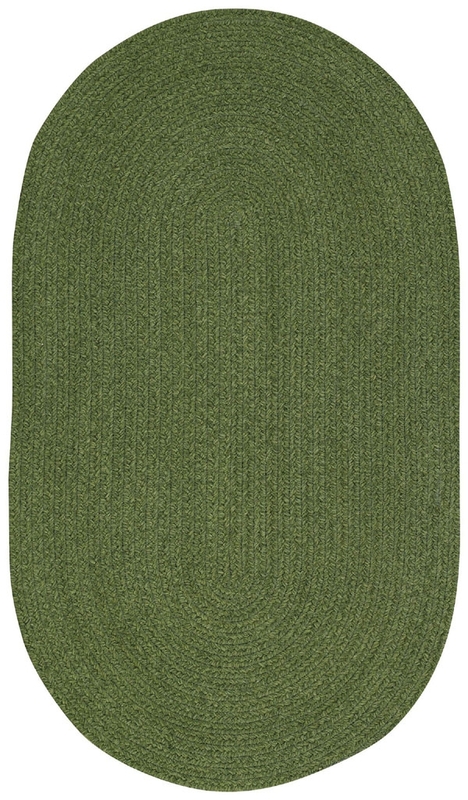 These hefty rugs are an excellent choice for accenting hard wood floors or layered over carpeted floors. 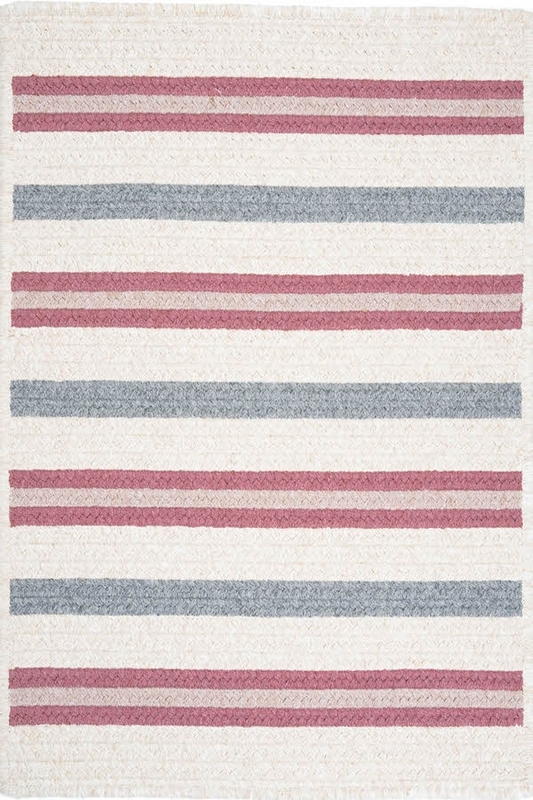 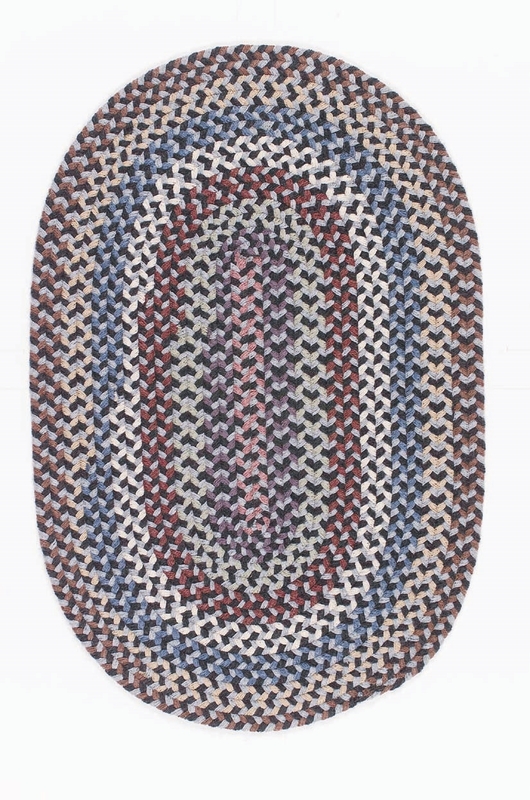 Our collection of custom braided rugs includes floral prints, speckled patterns, classic alternative weaves, solid colors, solids and borders and striped patterns. 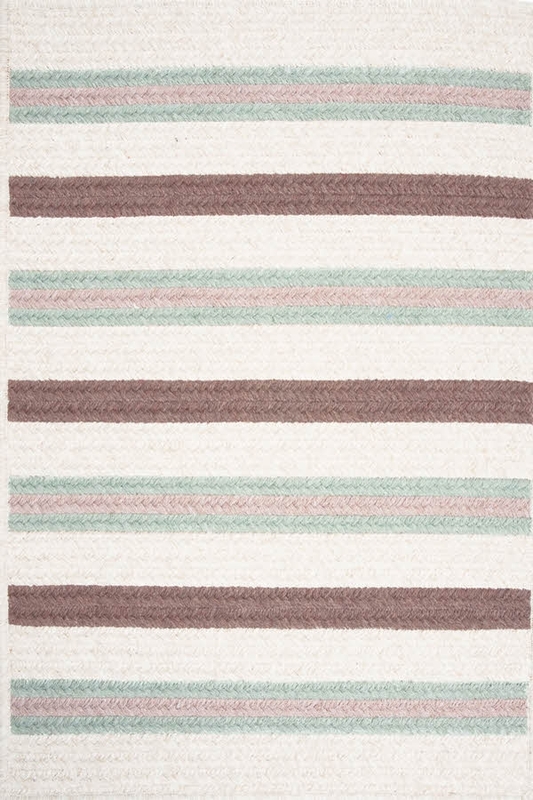 View our whole selection to see the modern and traditional color palettes available for each pattern. 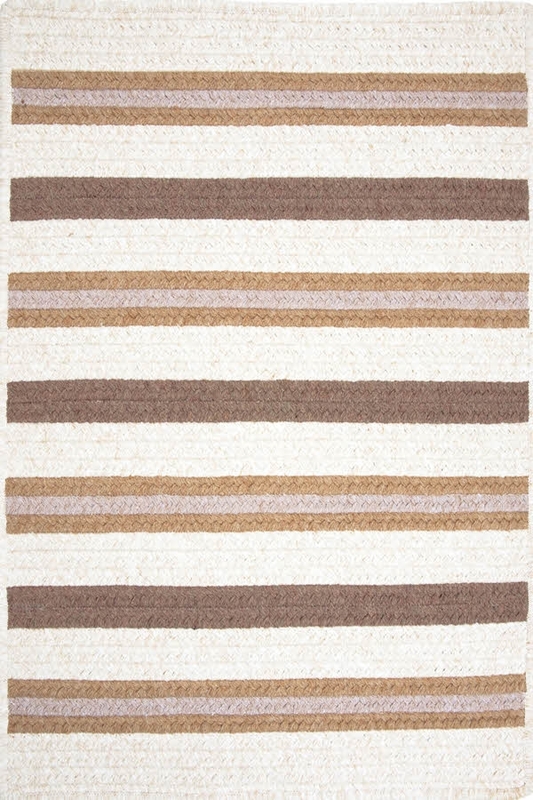 Neutral colors, bright and dramatic colors and more contemporary colors are available. 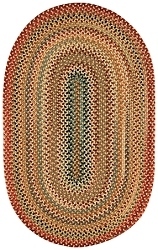 There are two main shapes available. 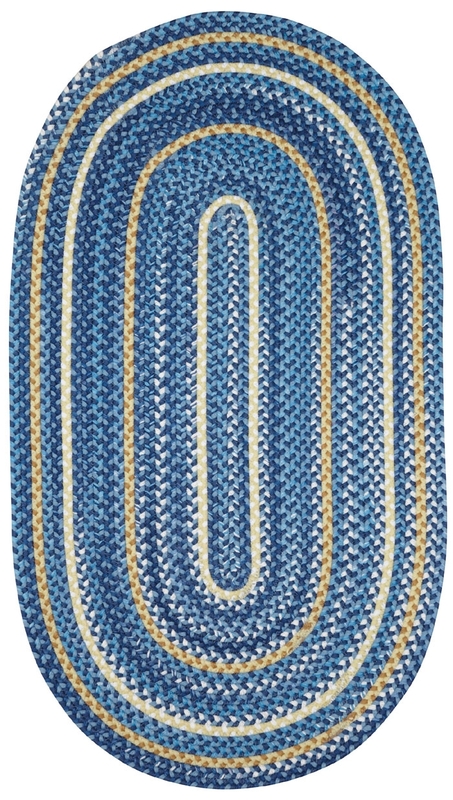 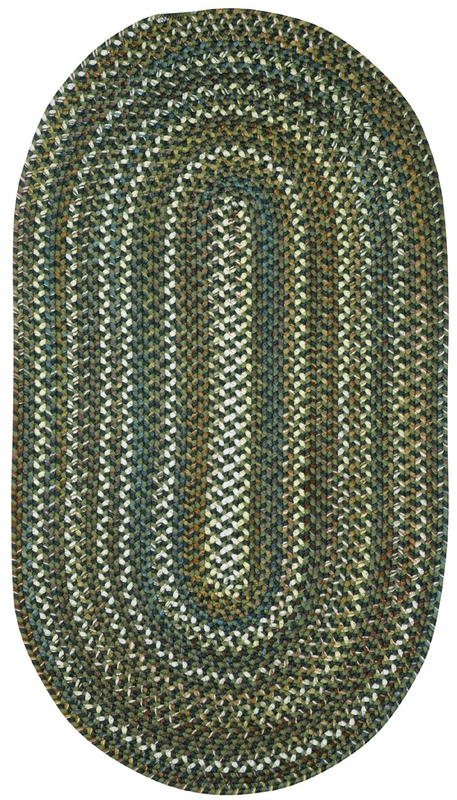 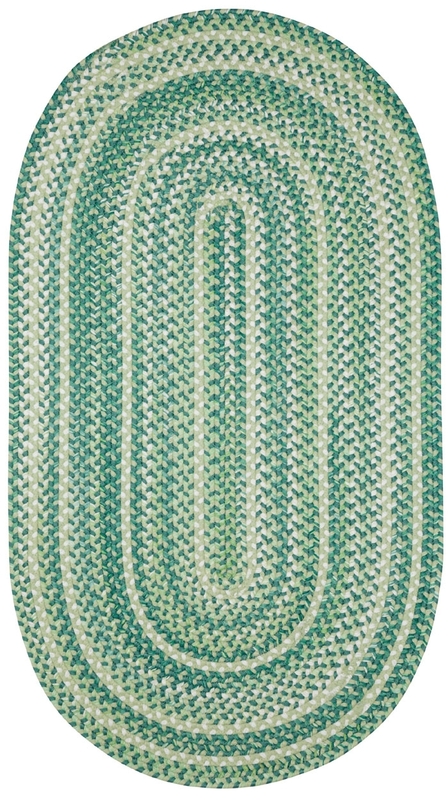 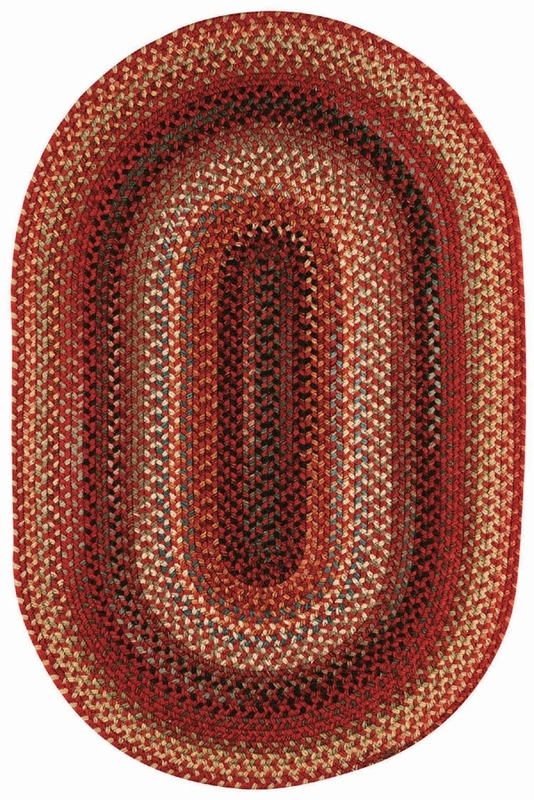 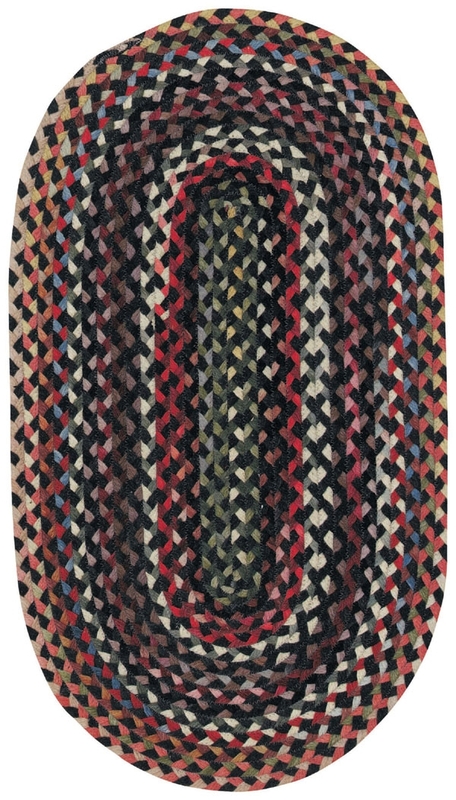 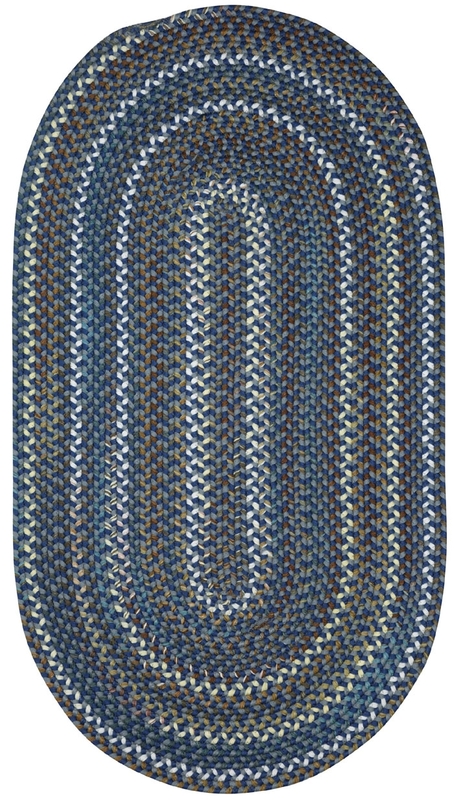 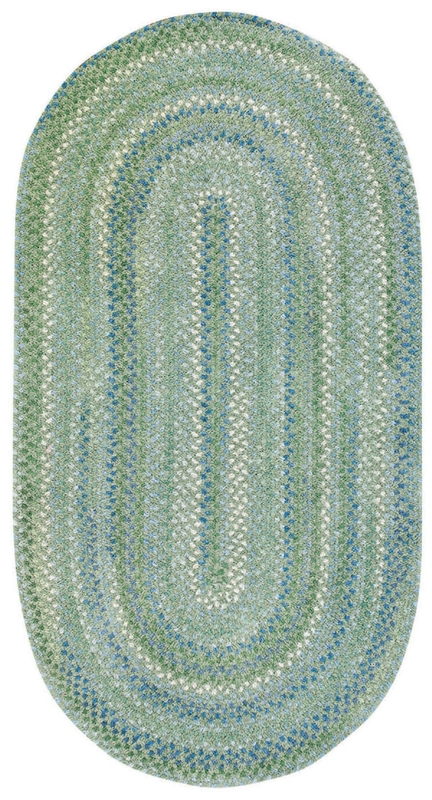 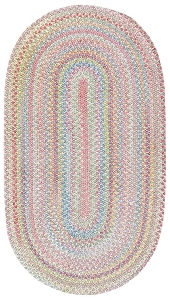 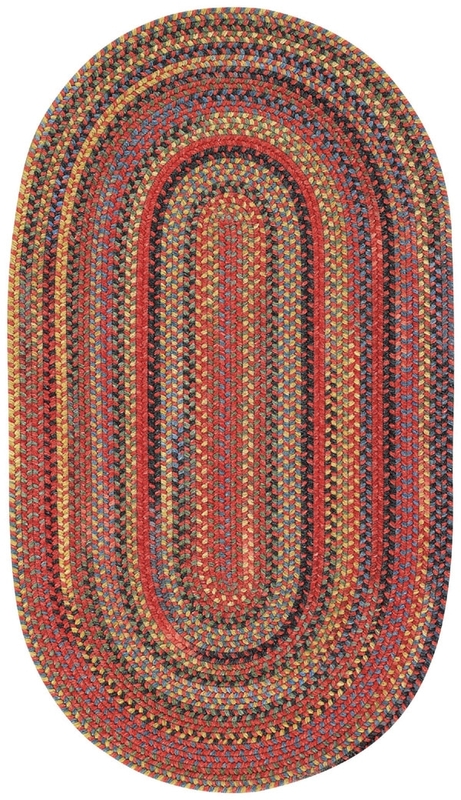 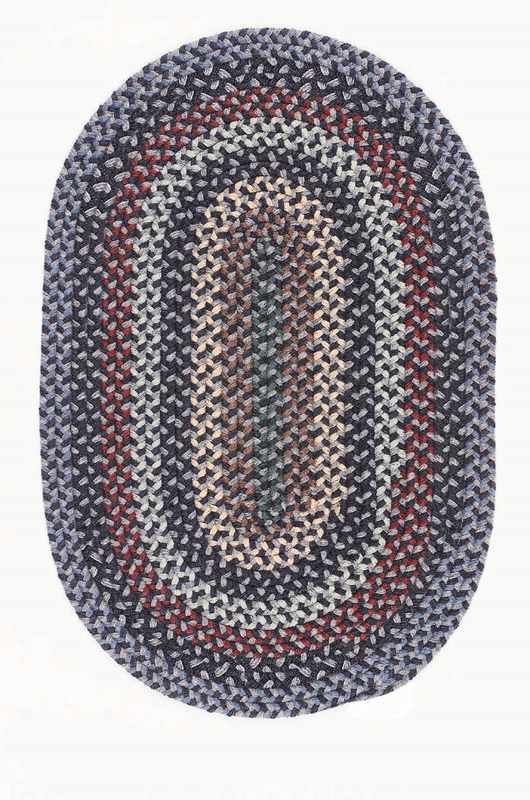 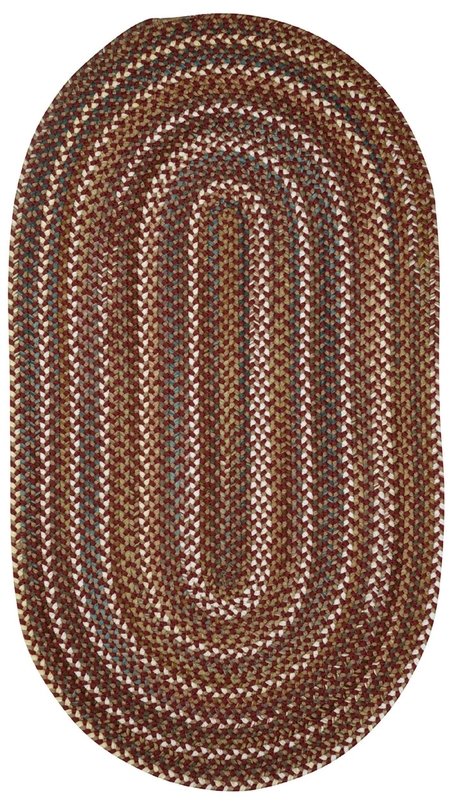 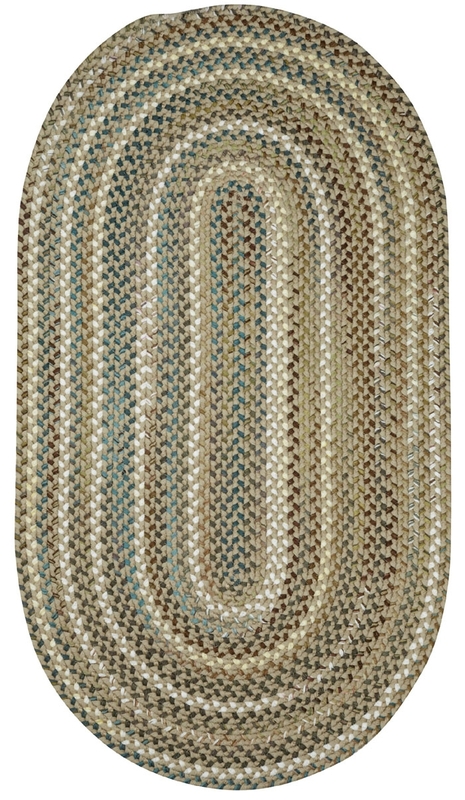 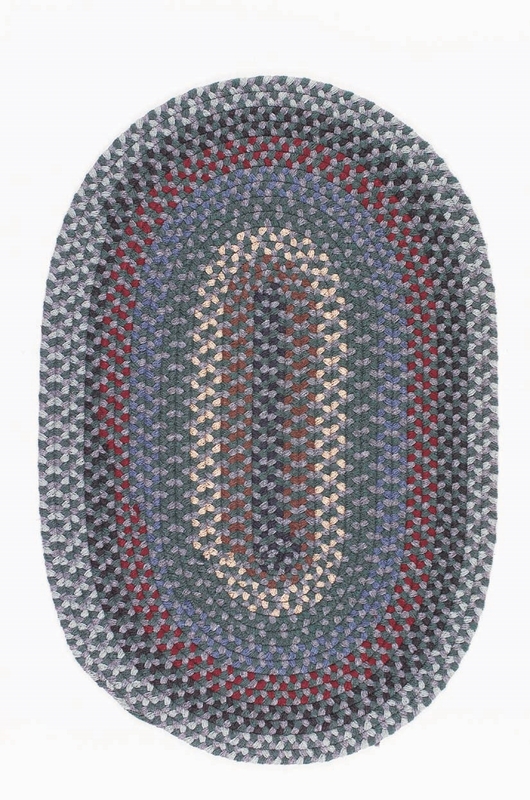 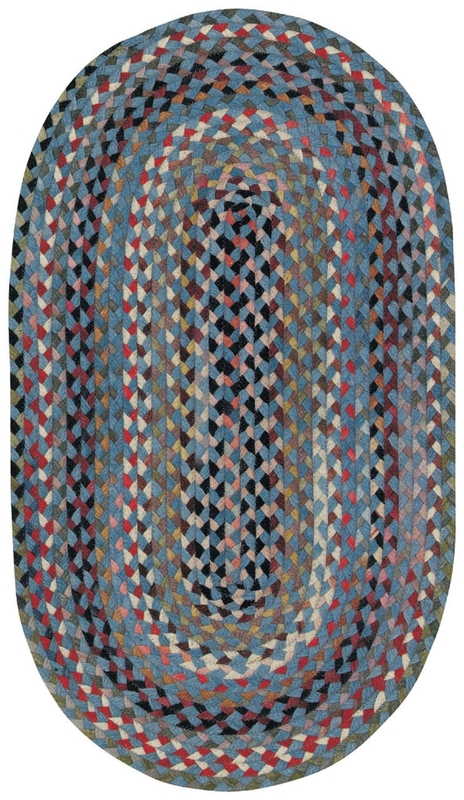 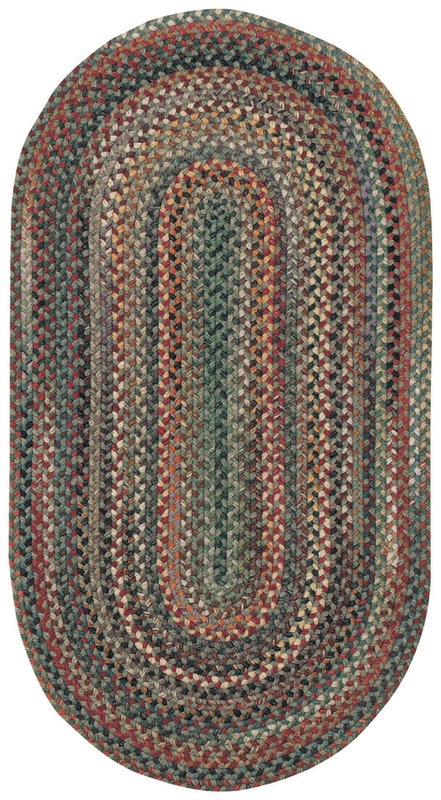 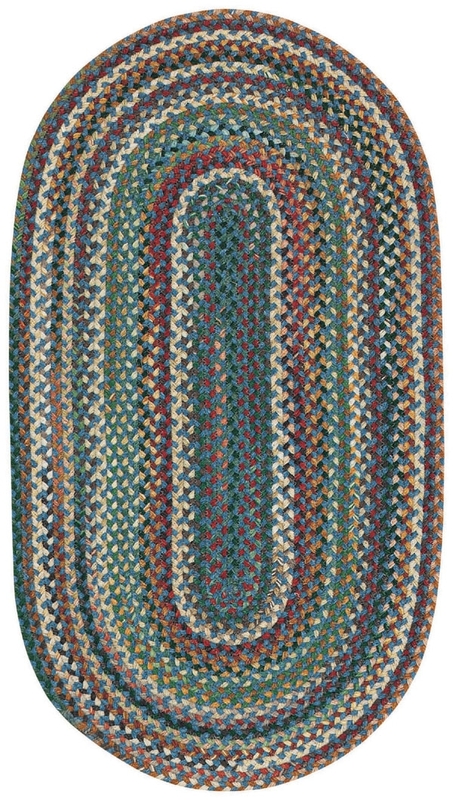 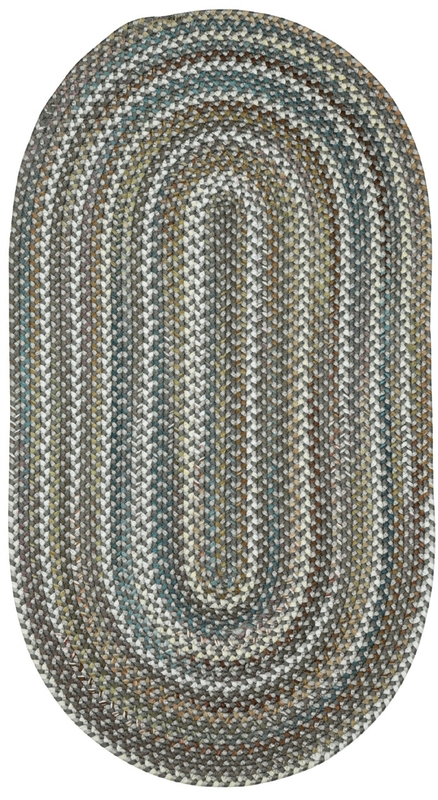 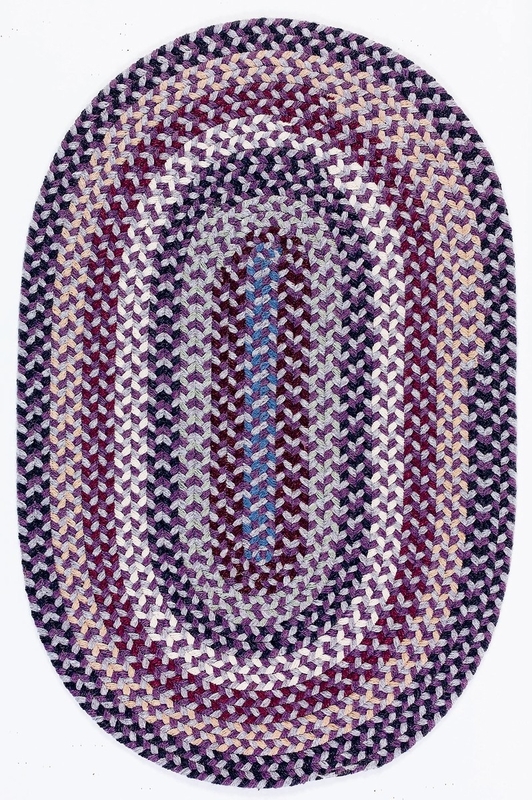 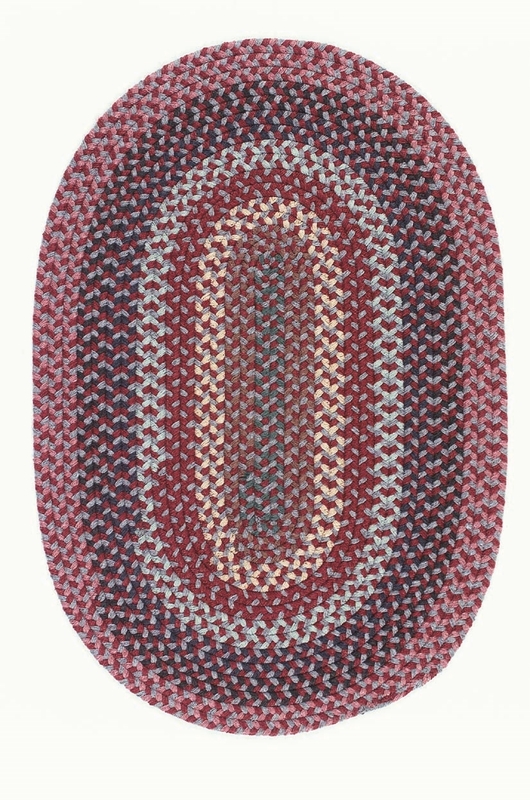 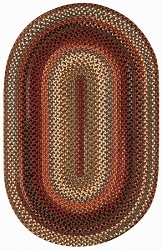 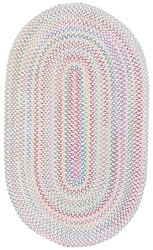 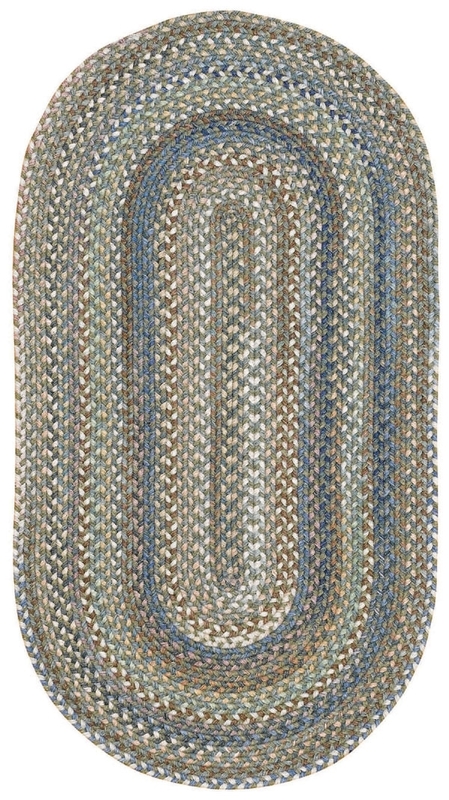 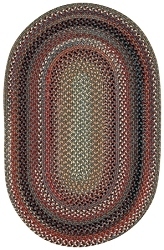 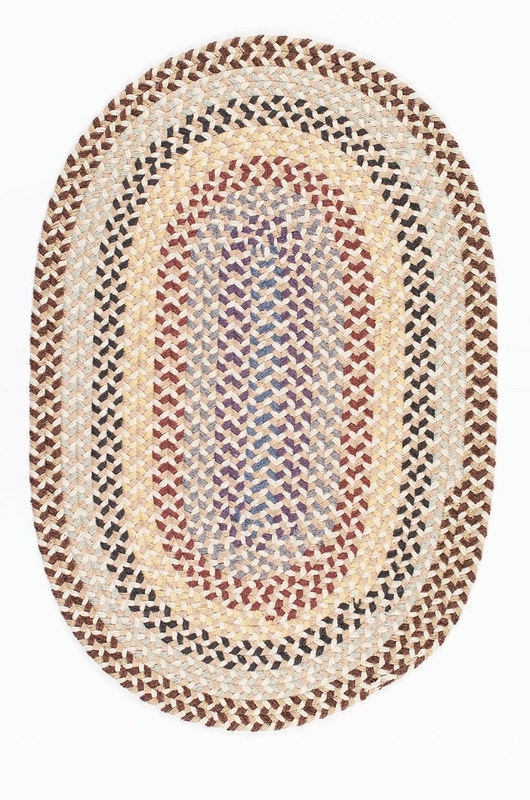 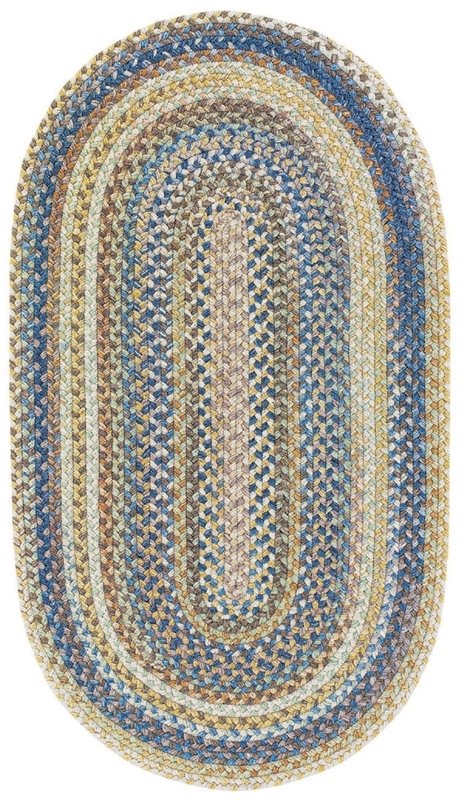 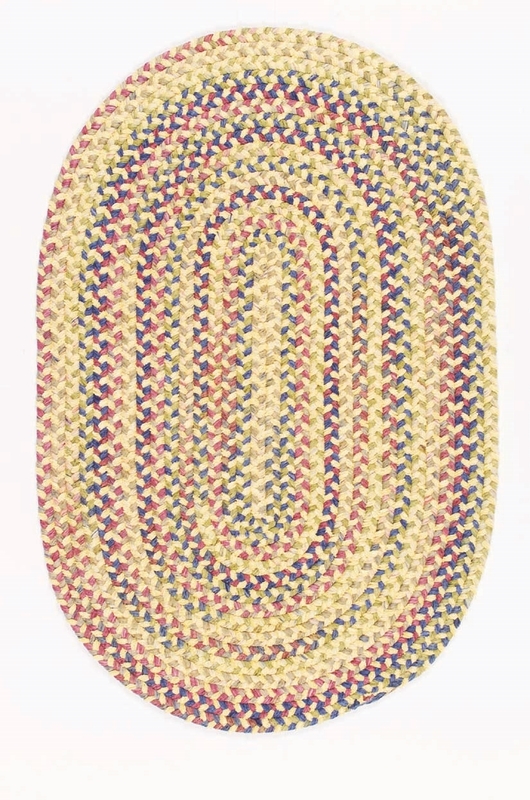 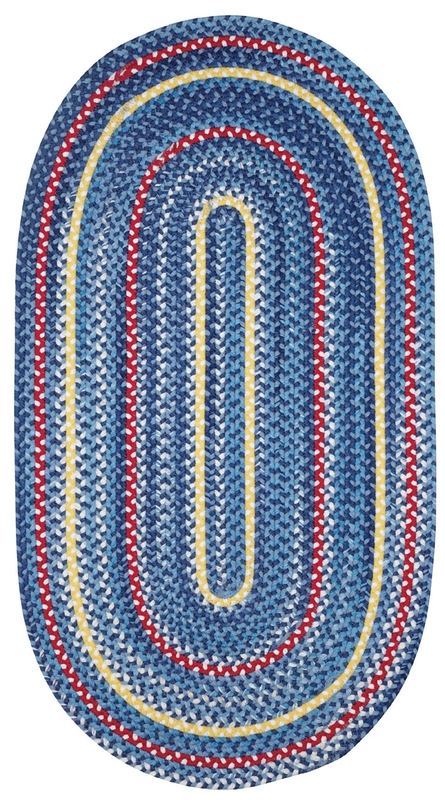 Oval braided rugs are the classic cut, while rectangular braided rugs are the more modern approach to this style. 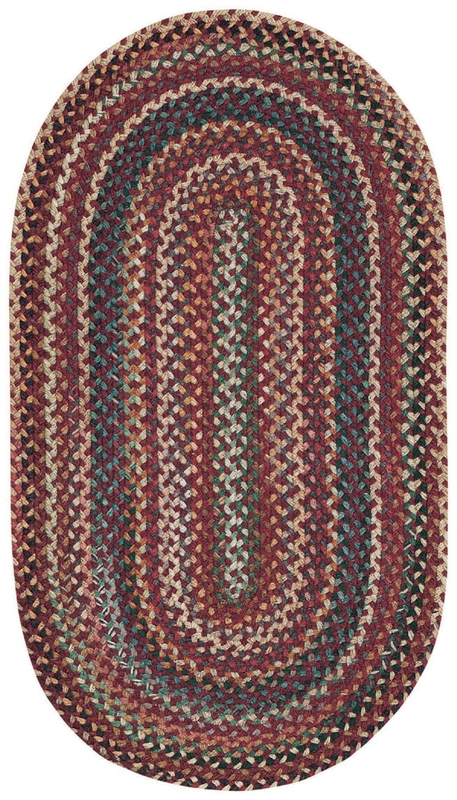 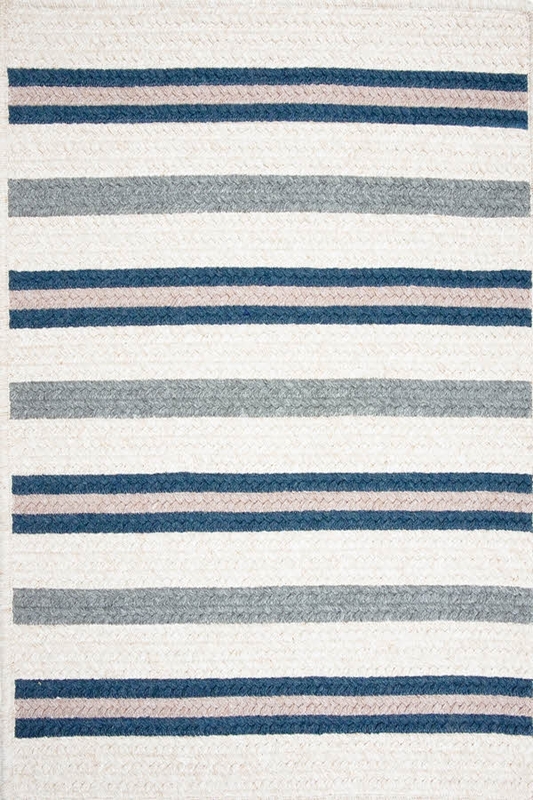 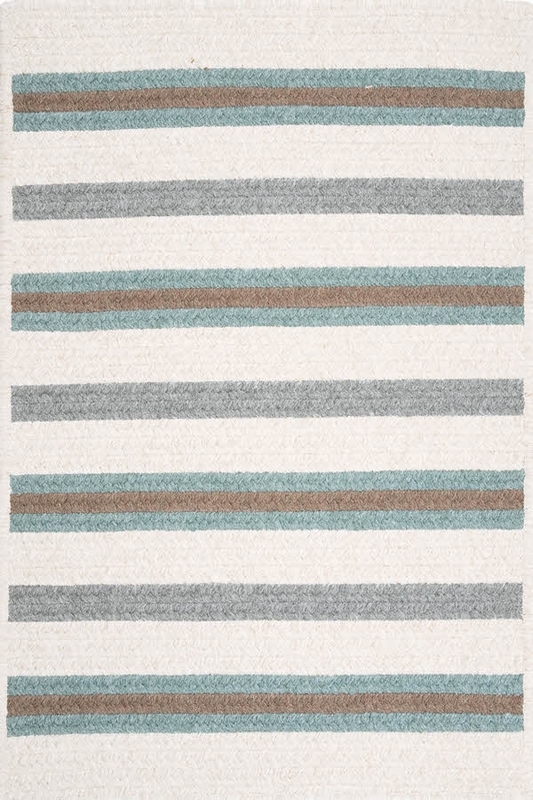 Payless Rugs offers custom braided rugs and American Area Rugs in several sizes, color schemes, and patterns.